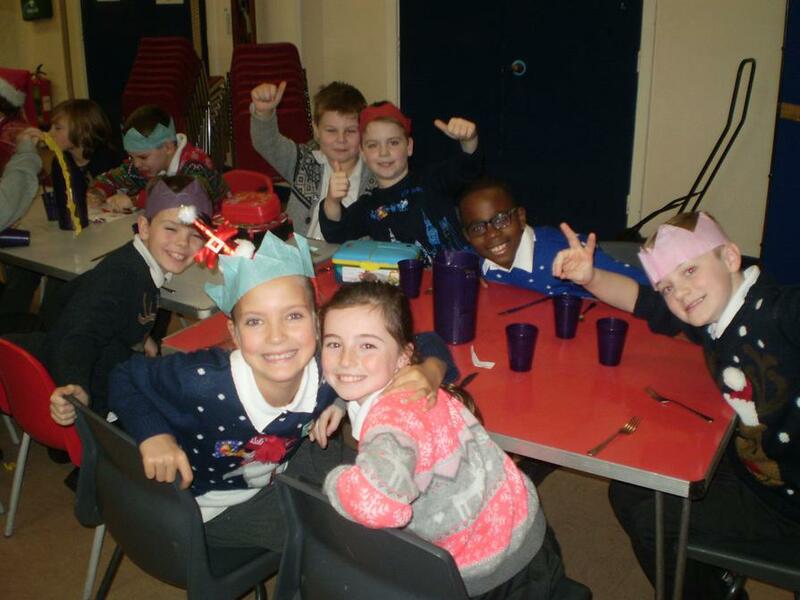 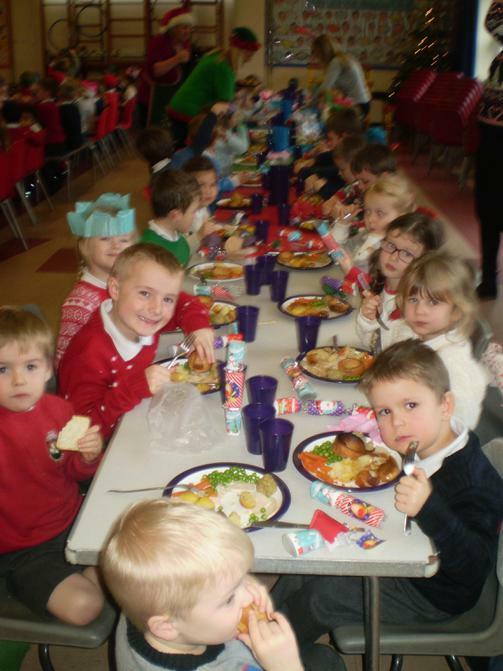 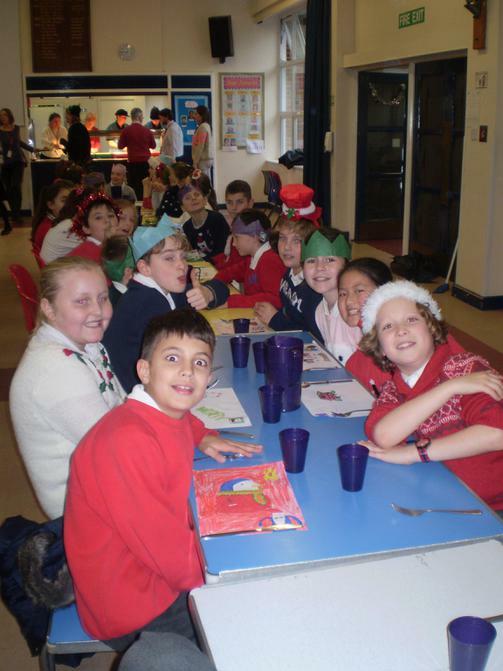 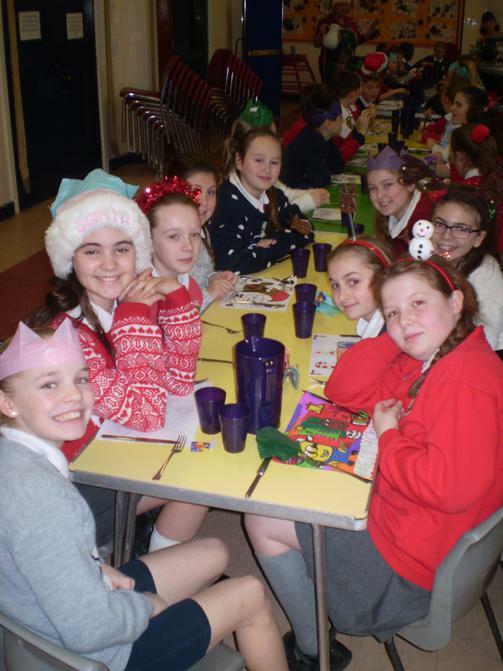 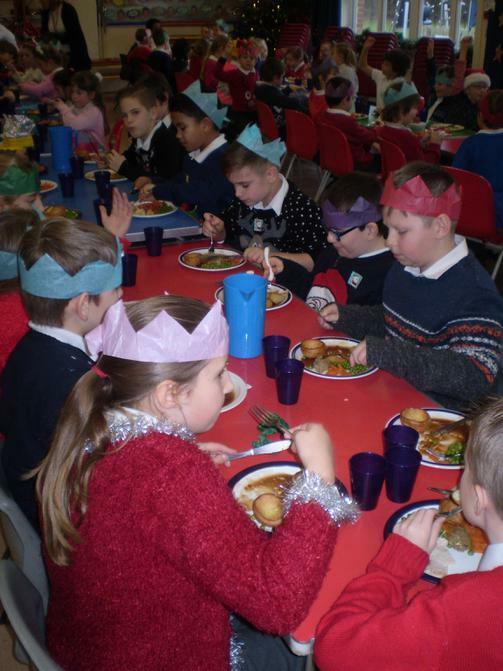 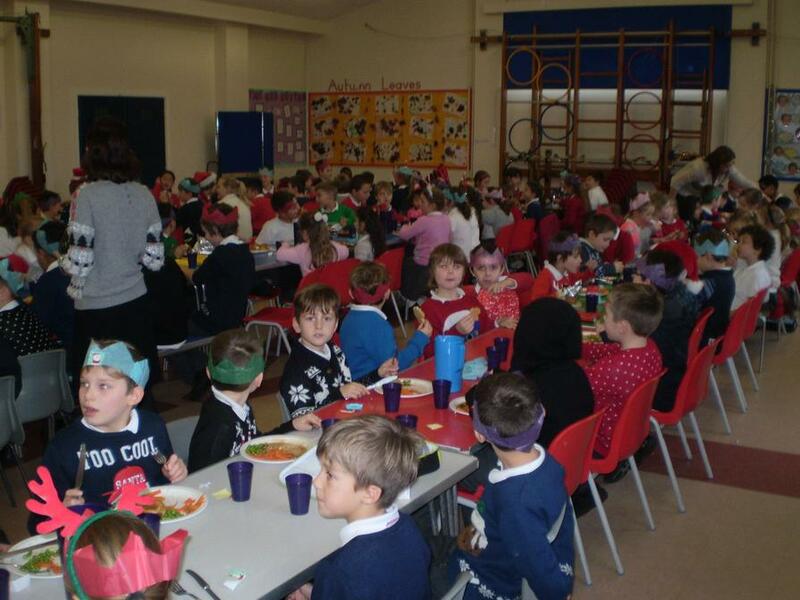 After a busy morning in St Mark's Church for the Christmas service, we came back to school and enjoyed a Christmas Dinner! 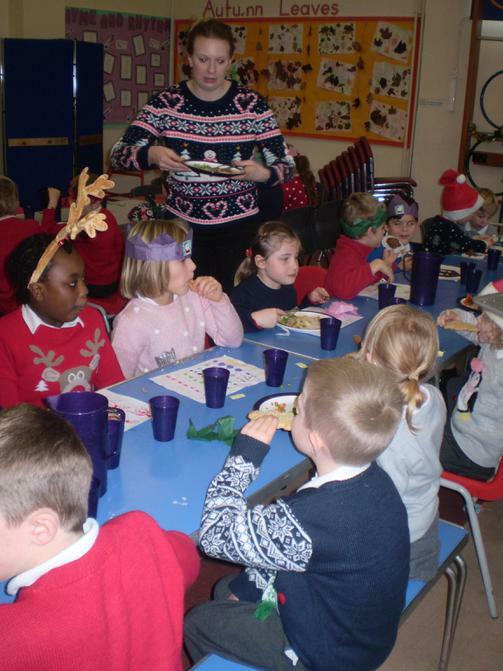 We all wore Christmas jumpers and looked very festive. 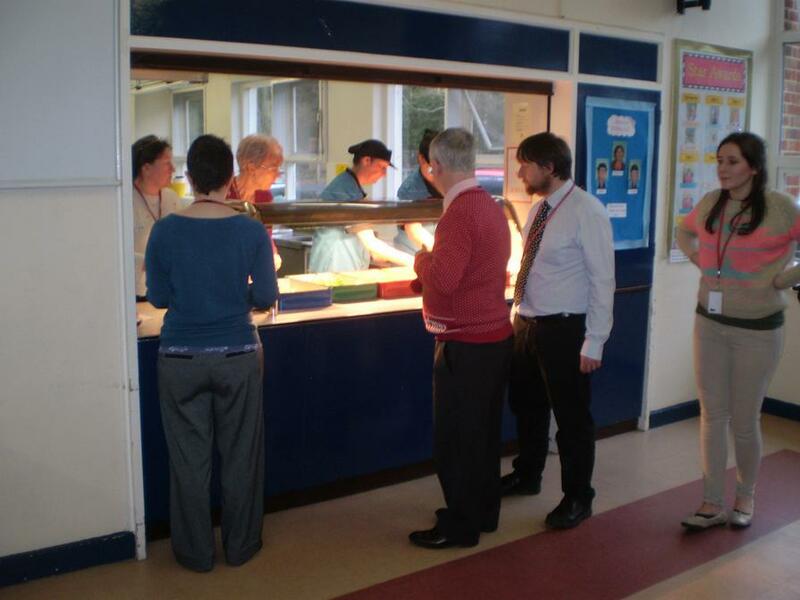 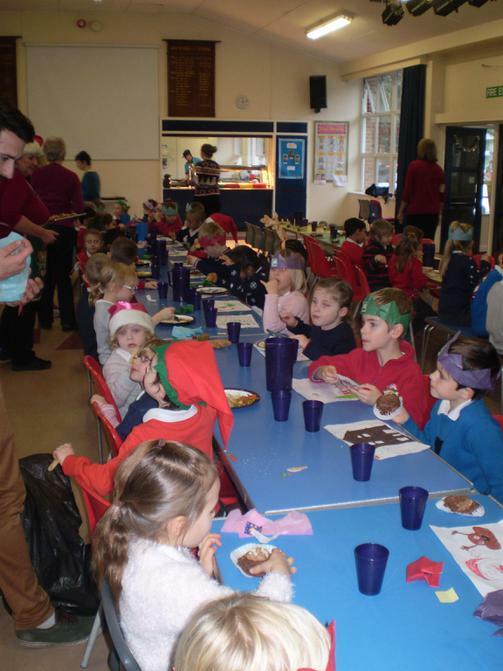 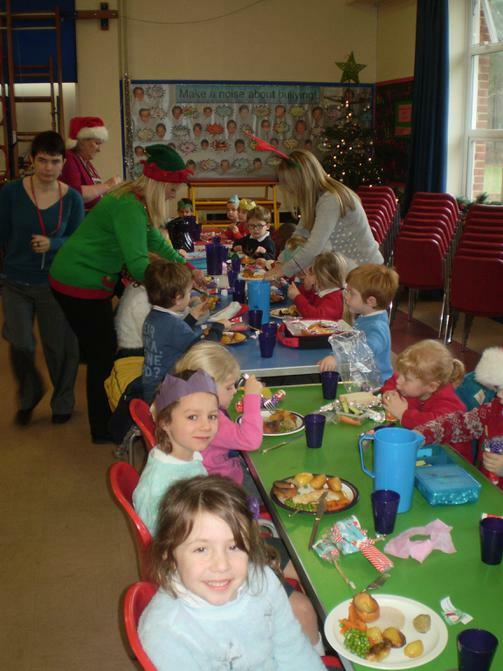 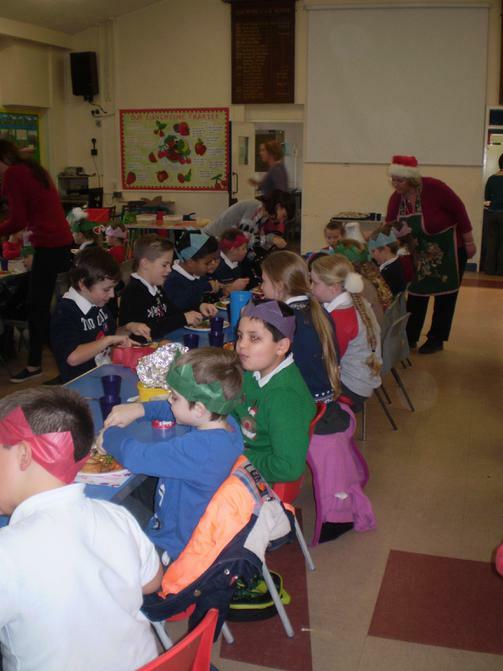 A big thank you to the staff, governors and volunteers who served the children their food.